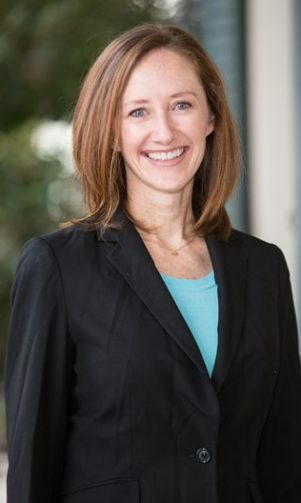 Ms. Hearne, a native of Newport Beach, California, joined The Kullman Firm in 2016. Prior to joining the firm, Ms. Hearne was an associate at a large, international firm, where her practice focused on employment matters and general civil litigation. Ms. Hearne regularly represents clients in a wide variety of employment and other litigation matters, including defending multiple wage and hour class actions in federal and state court, as well as misappropriation of trade secrets claims, wrongful termination claims, contract disputes, and internal investigations. Ms. Hearne also regularly advises clients on day-to-day employment matters, including personnel policies, classification and leave issues, updates to employee handbooks, and sexual harassment training for supervisors. Ms. Hearne is admitted to practice law in California and is admitted to the United States District Courts for the Central, Southern and Northern Districts of California, as well as the United States Ninth Circuit Court of Appeals.